Maryann gets her managerial experience through her years of experience working in management in the retail market. In addition to her managerial ability and organizational skills she brings to the salon the wisdom to guide the salon employees and the patrons with their salon endeavors. 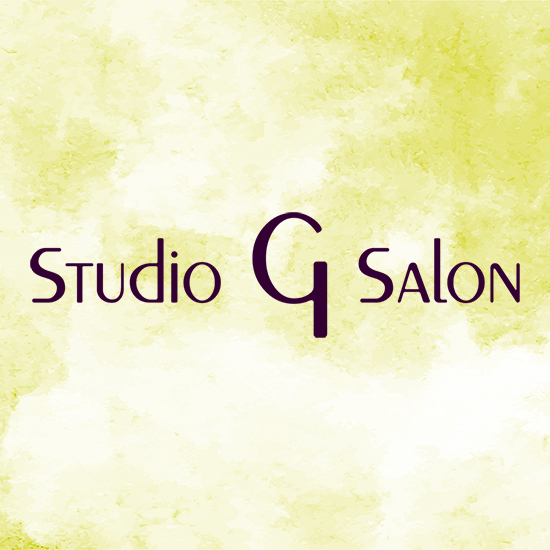 Most likely the first person you will encounter when entering the salon will be Maryann which allows Gina to be free to utilize her creative talents.